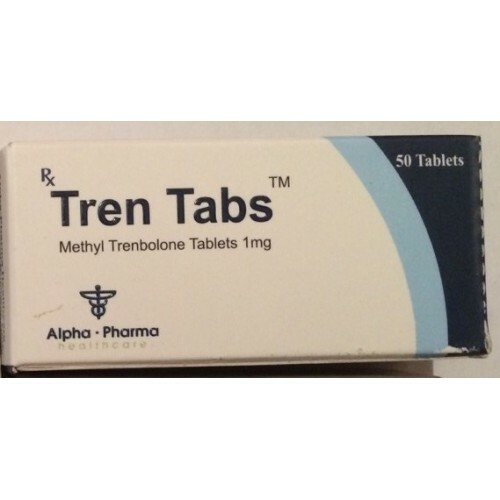 Tren Tabs is the most powerful anabolic and androgenic steroid from the Indian pharmaceutical company Alpha Pharma. The main active ingredient is methyltrenbolone. 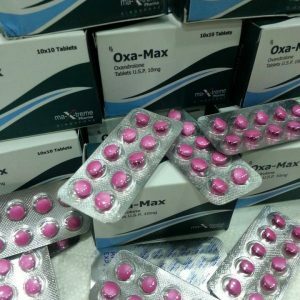 The form of the release Tren Tabs – 50 tablets of 1 milligram. Methyltrenbolon structurally resembles trenbolone, a well-known and potent androgen that does not aromatize (that is, does not show estrogenic activity). The only difference between the oral form of the drug is the presence in the active substance of the 17-alpha-methyl group, which protects methyltrenbolone from destruction during passage through the liver, but at the same time has a serious toxic effect. 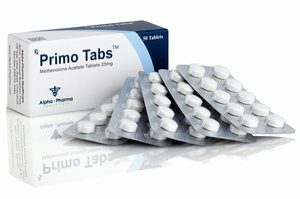 From fans reviews about Tren Tabs from Alpha Pharma – a rarity. The main audience of the steroid is professional athletes. 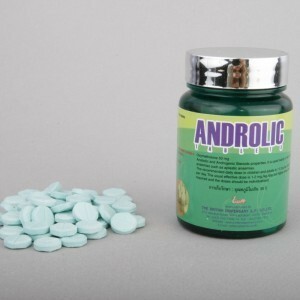 The use of such a powerful anabolic and androgen requires strict adherence to the doctor’s recommendations and prescriptions. Athletes note that it is better to start taking with minimal dosages to understand the reaction of the body. 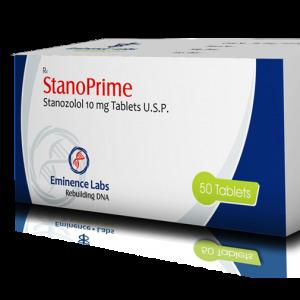 Reviews about Tren Tabs talk about the inexpediency of using a steroid in combination, because it works fine and independently. There is a fast set of muscle mass and an increase in strength. However, many users note the effectiveness of Tren Tabs as a fat-burning agent.